Shigella flexneri is a major etiological agent of shigellosis in developing countries, primarily occurring in children under five years of age. We have sequenced, for the first time, the complete genome of S. flexneri serotype 3b (strain SFL1520). 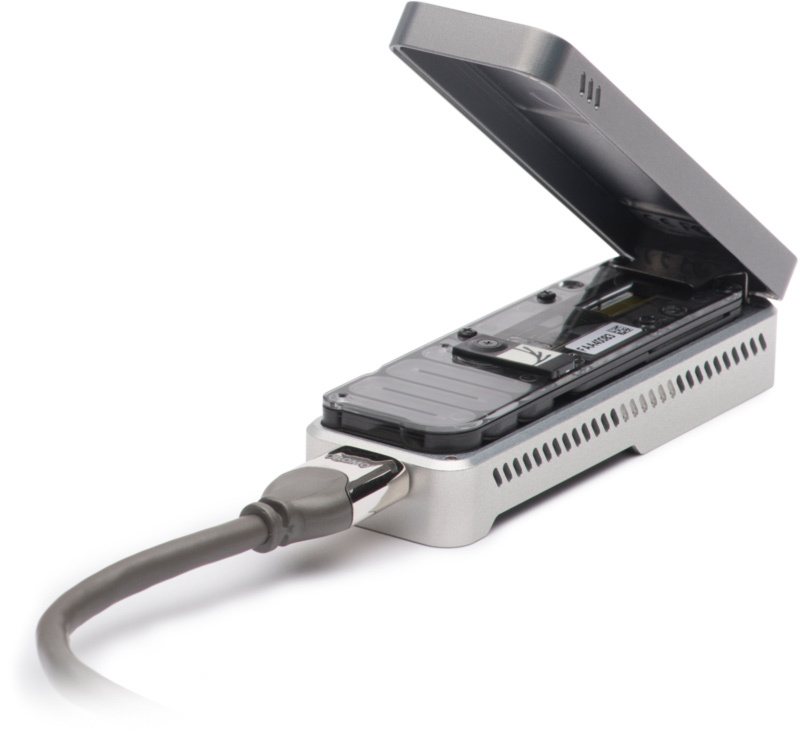 We used a hybrid sequencing method––both long-read MinION Flow (Oxford Nanopore Technologies) and short-read MiSeq (Illumina) sequencing to generate a high-quality reference genome. The SFL1520 chromosome was found to be approximately 4.58 Mb long, with 4,729 coding sequences (CDS). Despite sharing a substantial number of genes with other publicly available S. flexneri genomes (2,803), the SFL1520 strain contains 1,926 accessory genes. The phage-related genes accounted for 8% of the SFL1520 genome including remnants of the Sf6 bacteriophage with an intact oac gene specific to serotype 3b. The SFL1520 chromosome was also found to contain a multiple-antibiotic resistance cassette conferring resistance to ampicillin, chloramphenicol, streptomycin and tetracycline, which was potentially acquired from a plasmid via transposases. The phylogenetic analysis based on core genes showed a high level of similarity of SFL1520 with other S. flexneri serotypes; however, there were marked differences in the accessory genes of SFL1520. In particular, a large number of unique genes were identified in SFL1520 suggesting significant horizontal gene acquisition in a relatively short time period. The major virulence traits of SFL1520 (such as serotype conversion and antimicrobial resistance) were associated with horizontal gene acquisitions highlighting the role of horizontal gene transfer in S. flexneri diversity and evolution. Pawan Parajuli, Lachlan P Deimel, Naresh K Verma.